It has been 6 years and a half since 3.11 occurred, and 16 years since 9.11. Our prayers go out to all the victims and to those who have lost their family members and loved ones. We’d like to continue what we can do for the recovery progress of the affected areas of 3.11. 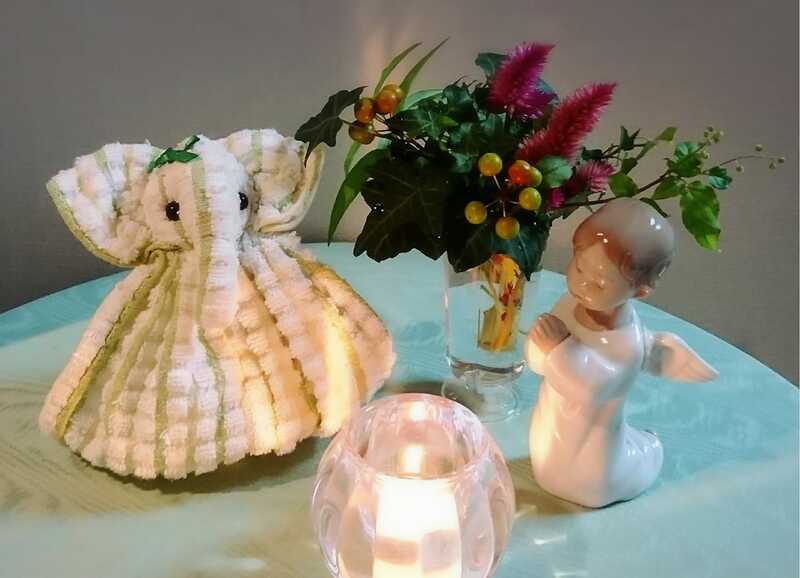 Praying with the candle light & Never give up elephant that the affected person made in Tohoku area.